Books purchased at the Wild Arts Festival in Portland, signed in person by the authors. I love the literary scene in Portland. Our Thanksgiving visit there coincided with the annual Wild Arts Festival, a celebration of nature in art and books hosted by the Audubon Society of Portland in the old Montgomery Ward building, now known as Montgomery Park. 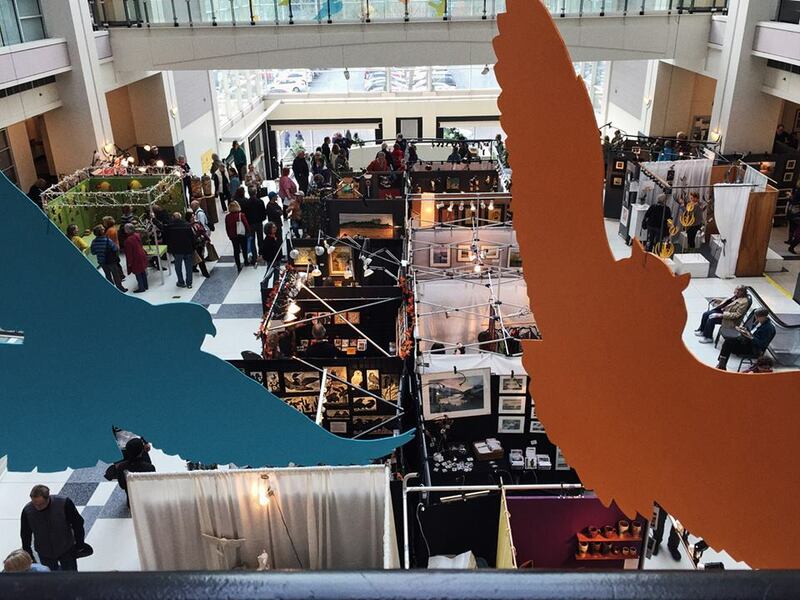 Walking into the festival, where hundreds of artists and authors were on hand, was like getting a gigantic embrace from the creative community. I couldn’t decide among Ursula Le Guin’s many, many science fiction and fantasy books. In the end I chose her translation of Lao Tzu: Tao Te Ching: A Book About the Way and the Power of the Way, and she graciously signed a copy for me. Both of these generous writers spoke with me about their work and asked at great length about mine. Kim wanted to know the working title of my memoir and, when I told him, he gave me a writing assignment to try. As I did the exercise Kim recommended, I discovered that one particular word in the title is especially important to my memoir’s theme. It got me thinking about how I could bring out the theme more vividly as I revise. 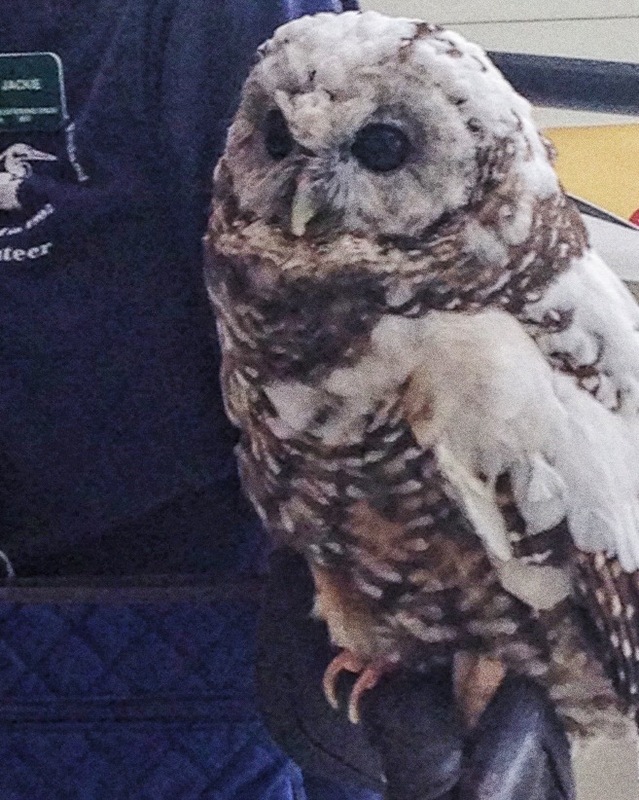 The authors I spoke with at the Wild Arts Festival were incredibly kind and gracious. I had instant connections with these generous writers, who are among the best in America today. Don’t be shy at these kinds of events. Writers and artists are the most giving and engaged people you’ll ever meet. Portland is a book-loving town, and as I walked around the neighborhoods with family, I noticed several Little Free Libraries. It’s also a poetry-loving town, and a couple of the homes I passed by had poems on display – including one by Kim Stafford’s father, the great poet William Stafford. 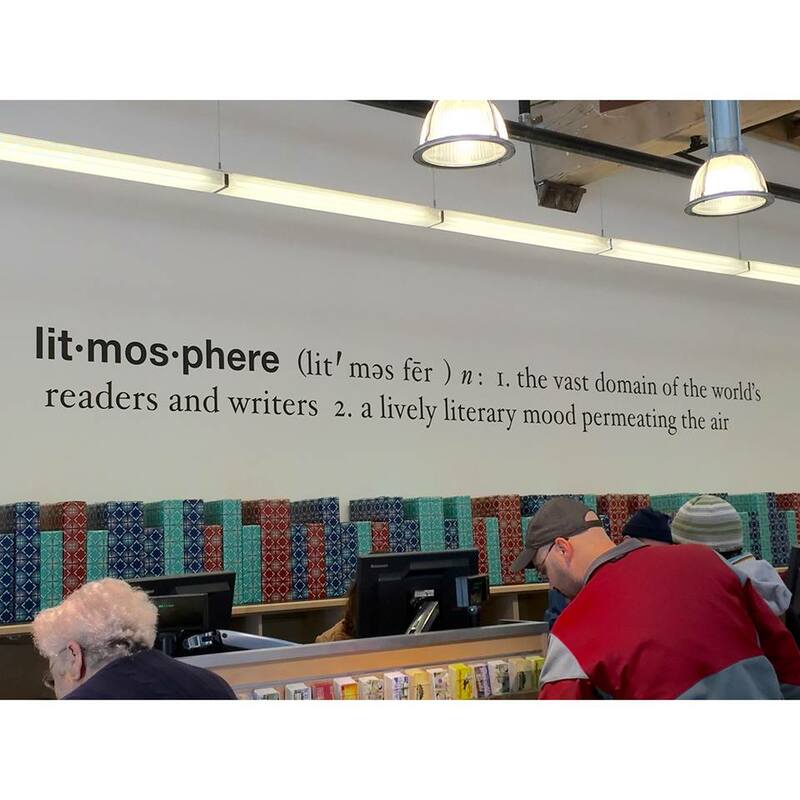 We stopped by Powell’s Books for good measure, where I learned a new word. 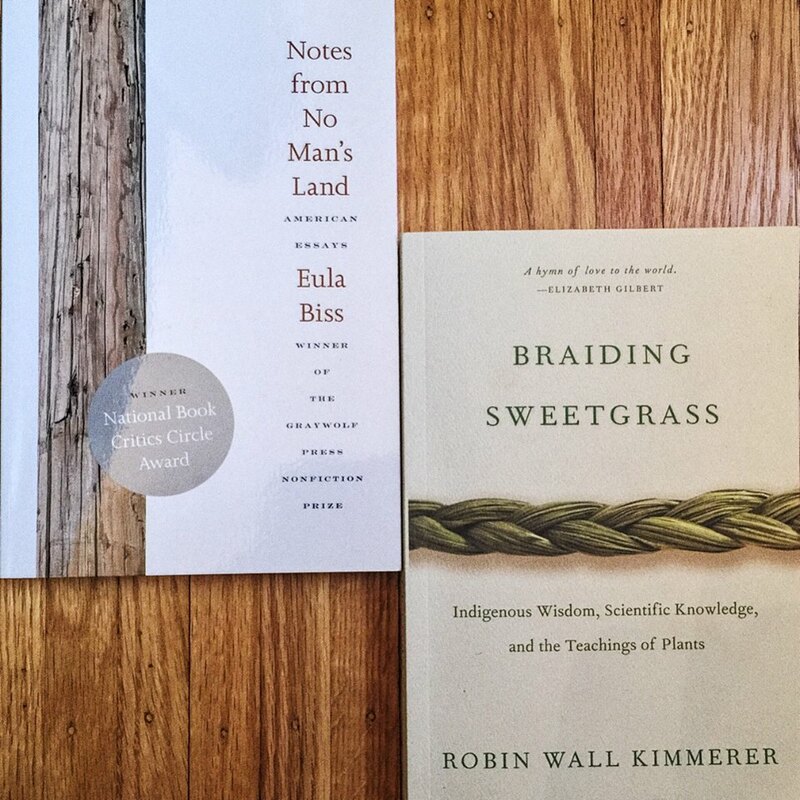 At Powell’s I bought Eula Biss’s collection of essays and the latest book by Robin Wall Kimmerer, who is a botanist and member of the Citizen Potawatoni Nation.